(d) implications for children’s diets of social protection schemes aimed at alleviating poverty, such as the Productive Safety Net Programme (which provides cash or food grain for work). Qualitative analysis will be contextualised within descriptive statistics illustrating access to public programmes and dietary diversity from the most recent round (2013) of Young Lives survey. Theoretically, the paper emphasises the importance of understanding food practices holistically, in relation to other aspects of children’s lives, emphasising their (constrained) agency in responding to hunger in poverty situations. The paper contributes to the broader literature on Ethiopia on food insecurity, and to childhood and youth studies by bringing empirical evidence to bear on a hitherto under-researched topic. Ginny Morrow is Senior Research Officer and Deputy Director of Young Lives. She is a sociologist, and her research focuses on children’s work, sociological approaches to the study of childhood and children’s rights, ethics of social research with children, children’s understandings of family, and children and ‘social capital’. She is a co-editor of Childhood: A Journal of Global Child Research. 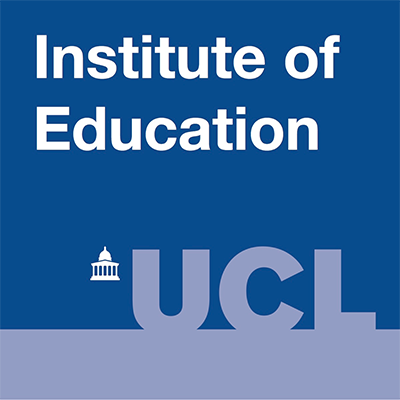 Please email tcru@ioe.ac.uk with enquiries and to register attendance.